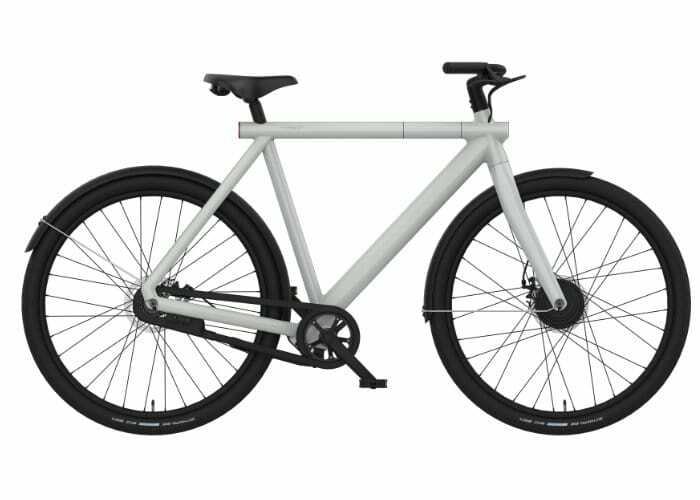 The antitheft system incorporated into both bikes takes the form of an “invisible” Stealth Lock built right into the rear hub. While the new designs of the bikes offer a lighter more efficient electric bike equipped with higher capacity batteries that can charge from flat to full in just four hours, or 50 percent in just 80 minutes. The handlebars are fitted with two buttons providing boost offering 50% more acceleration than previous models and access to additional functions. “While parked, the left button can be used to key in a passcode to manually activate / deactivate the new “Stealth Lock” integrated into the rear wheel. If your passcode was 3-4-2, for example, you’d tap the left button three times, wait for the confirmation beep, hit it four times (beep), then two more presses to lock / unlock your bike. 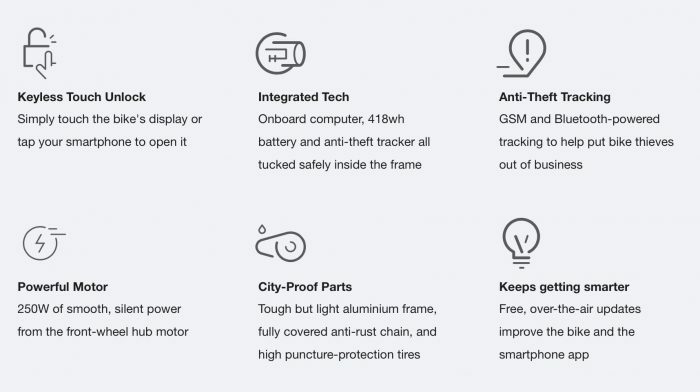 Would-be thieves will have an entirely different experience.” For more information and an in-depth hands-on review of the new electric bikes jump over to the Verge website by following the link below.